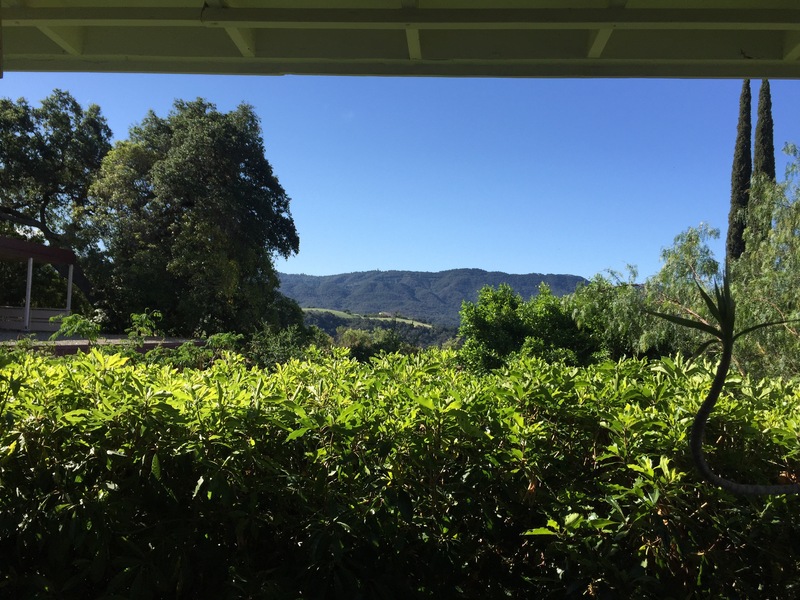 One weekend in March, my mom and I decided to drive 200 miles to Ojai, a city nestled in the beautiful Ojai Valley of California. Our reasons were multifold, and neck and neck for the top position were : the name itself – Ojai is pronounced Oh Hi! 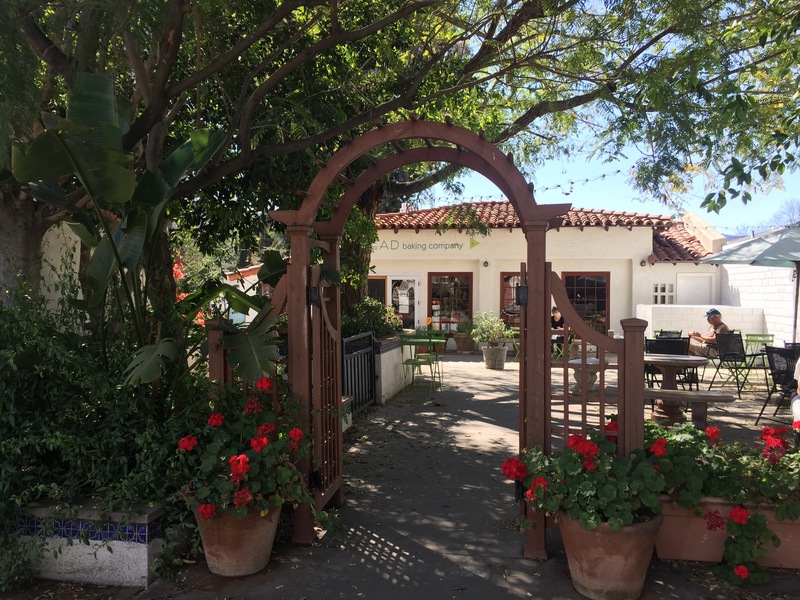 (imagine the possibilities – “What did you do last weekend?” “Ojai” “Hi to you too, but what did you do?” “Ojai!”… and I could go on forever), and that Ojai was home to the famous outdoor bookstore Bart’s Books. So we set off in my little blue car packed full of Indian snacks and reusable bags (to carry the books back in), ready for an adventure. Driving anywhere north from San Diego involves navigating the inevitable LA traffic, and I haven’t yet been able to find a time when the roads would be empty. Any tips from LA peeps? After we got past LA, the drive was beautiful and refreshing. We reached Ojai around lunch time, and headed straight to the bookstore. Who needs food when you are going to get to browse through and buy all the books?! Bart’s Books was opened in 1964 by a collector who had more books than he knew what to do with. (My dream!). He then lined up his collection on the side of the street so that people could take a look at it as they walk by. What’s the next step? Sharing your joy, of course! 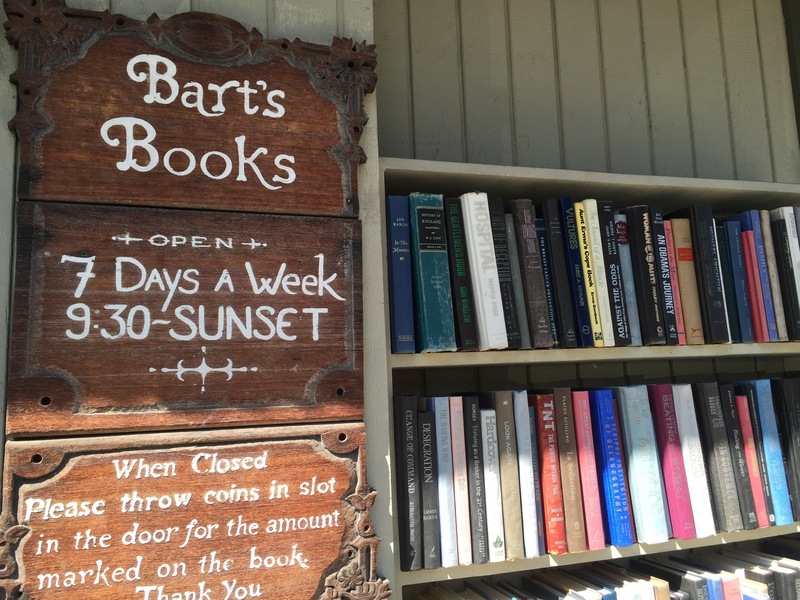 So Bart’s Books was born, a unique concept in a unique location. I love books, but I always prefer the outdoors to indoors, so an outdoor bookstore was definitely captivating enough for me to drive 200 miles. And the moment we saw this bookstore – it felt magical! The books outside are available for sale 24/7! The entrance is unassuming, but adorned with books, that operate on the ‘honor system’, a nod to the good old days when it first opened. The inside is just as enticing as the outside – rows and rows of used and new books, arranged by categories and then by authors. There are convenient chairs where you can sit and read, and some coffee tables as well. The bookstore does have an indoor area, and when we went, this was stocked with kids books, and rare, collectors items. I didn’t spend too much time indoors though. We spent the most lovely few hours at the bookstore, and left with almost our weight in books – our reusable bags definitely weren’t big enough! 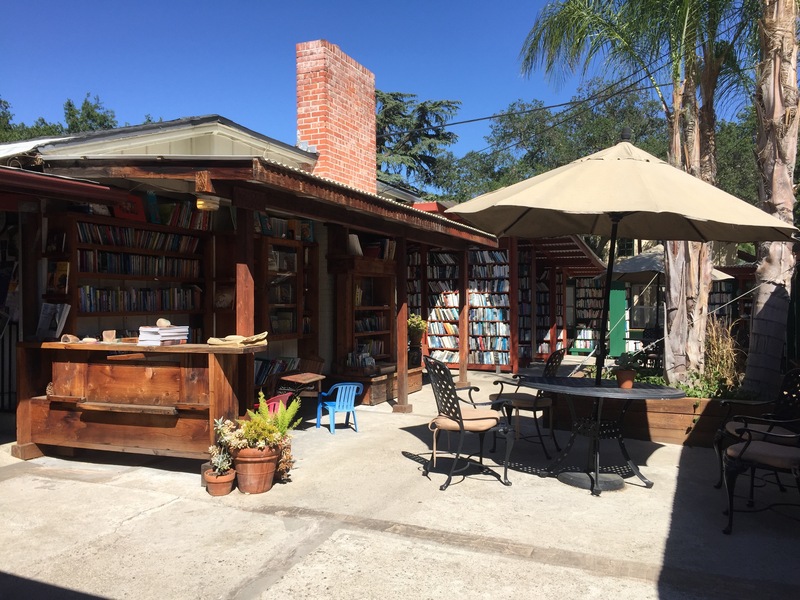 If you live in California, and you like books even a little bit – you must visit this store! It will just make your heart so happy! 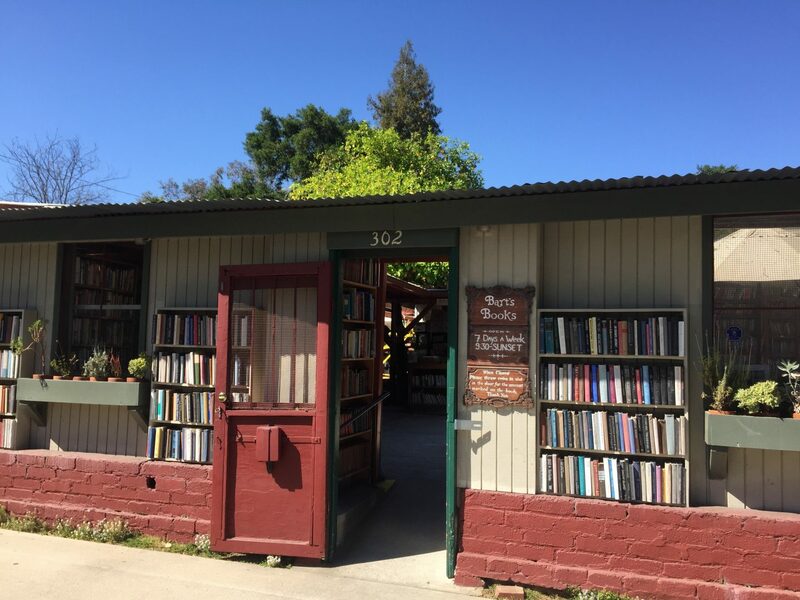 Although Bart’s Books is definitely the biggest attraction (for me) in Ojai, the town does have a few other things to offer. In March – beautiful orange groves surround the town, the weather is perfect, and in the evenings there is a lot of good food and wine to be had. The next morning, we decided to take a break from bookstores, and so we headed to a library. It wasn’t a traditional library, however, it is a collection of books written by the philosopher J. Krishnamurti, housed in his last private residence. My grandmother is a big fan of Mr. Krishnamurti, and so we couldn’t drive all the way to Ojai without looking in on his past residence. And I am so glad we did, because it is a beautiful sanctuary that has such an aura of peace around it. It really was an appropriate abode for a thinker. You can learn more about J. Krishnamurti and his work here. Fun Fact : If you read my honeymoon posts, you might have read about our meeting with the Master of Silence. He told us that he visited J. Krishnamurti often at his home in Ojai, fully expecting us to not know a thing about it. But I had actually visited it! 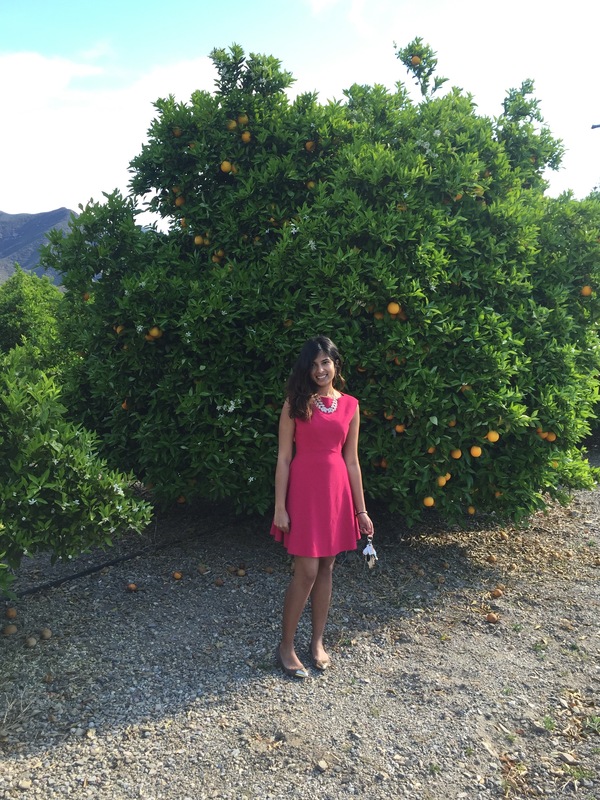 After getting our zen mode on at the Krishnamurti Library grounds, we drove past some beautiful orange groves, and so stopped to smell the roses oranges. These are actually tangerines called Ojai Pixies, grown only in the Ojai valley in California. Before heading home, we enjoyed a fresh and delicious brunch to sustain us for the drive back through LA. My mom and I are unapologetic (for the most part) about our love for bread, so we stopped at Knead Baking Company to pick up some pastries and eggs. Everything, including the coffee (so important!) was delicious, and I really recommend this place for a low key brunch. We sat outside in their garden, relishing the smell of baking and the view of the mountains. Such a pleasant way to end our weekend trip! When to Visit – Temperatures in the summer can soar, so I would recommend between October – May. 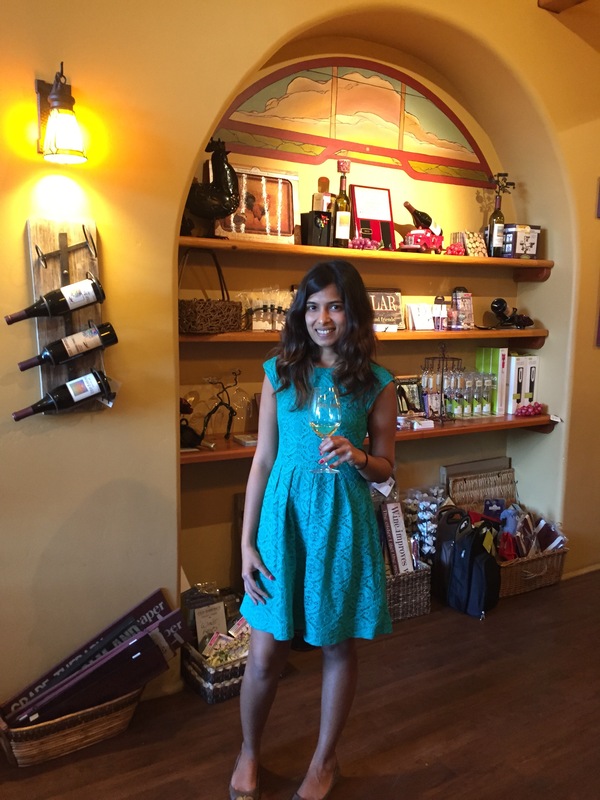 Where to Eat – Osteria Monte Grappa (we ate dinner here, and it was delicious!) or Nocciola for outdoor dining, Suzanne’s Cusine for a homemade dinner experience, KNEAD Baking Company for brunch. 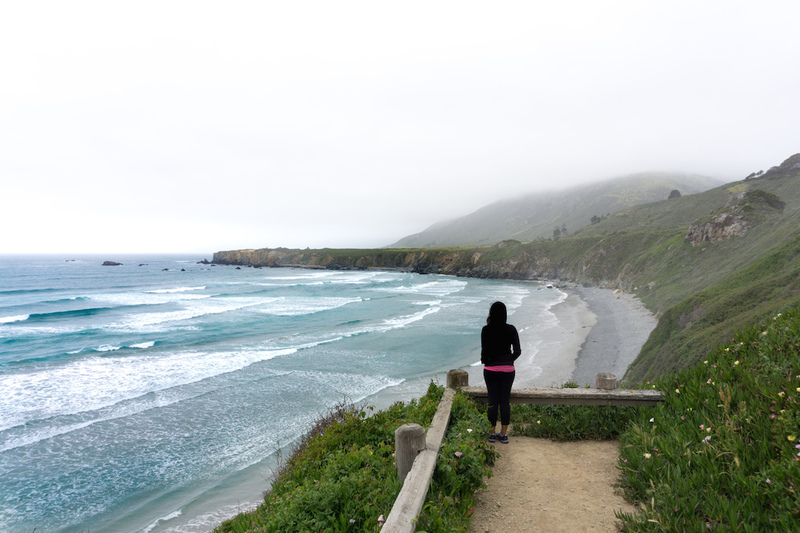 Do you live in California and want road trip inspiration? I’m going to regularly feature different weekend road trips on this blog, mainly in Southern and Central California, so hit subscribe to read about them, and plan one of your own! 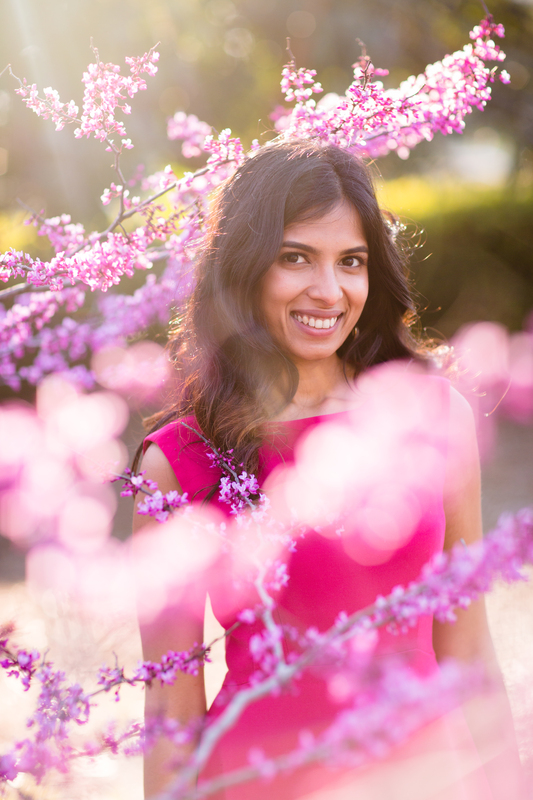 If you have any questions while planning, please ask me – I would love to help! And yes, the bookstore is amazing, I’m sure your kids will enjoy it!! 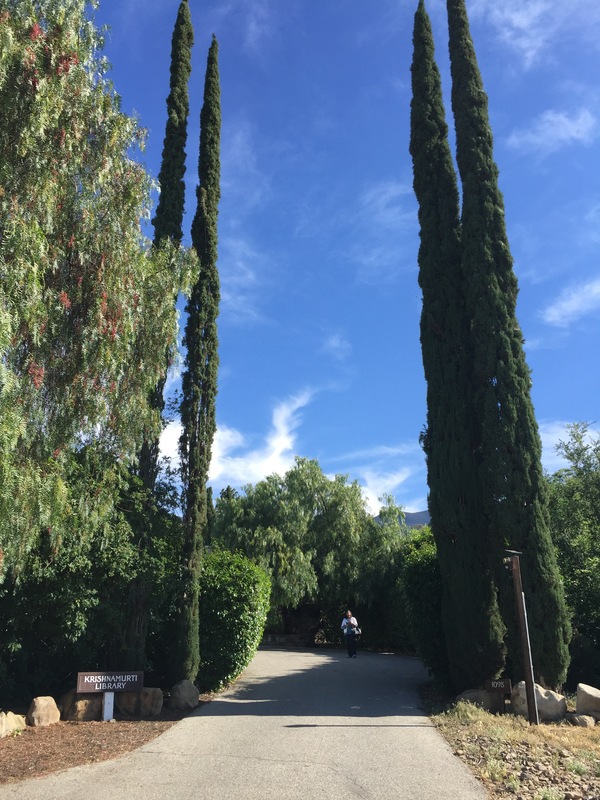 I also did an Ojai post, if you would like to check it out! Thank you!! Glad you loved it 🙂 Heading over to read your post! This is such a fun post. 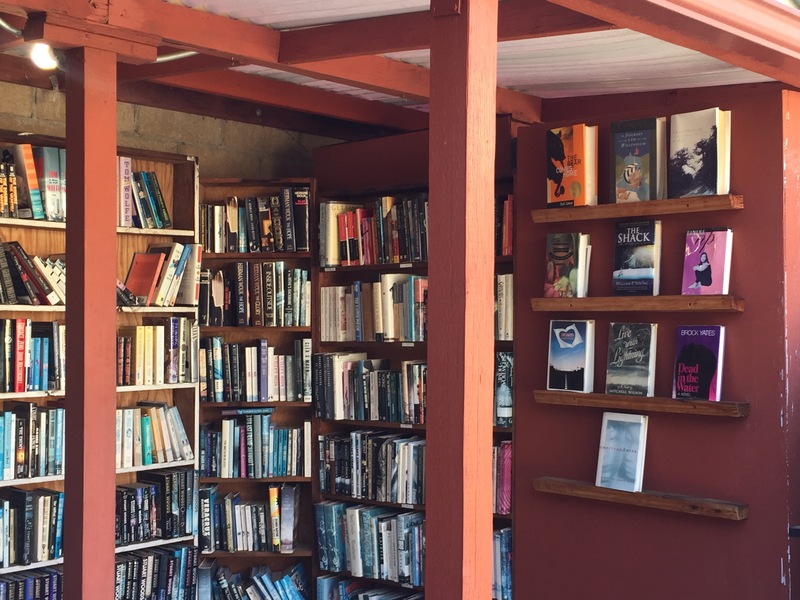 I studied at a Krishnamurti school, so that library is definitely on my list when I visit Ojai. I hope to be there in early December. Will check your blog for suggestions SoCal, when I fly there. Hope you have an amazing time in Ojai and in Southern California, and definitely contact me if you need any more suggestions! !